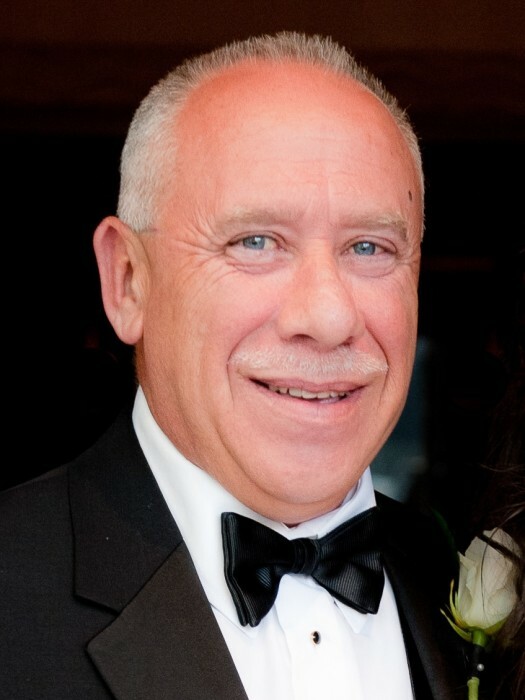 Steven Michael Cherco passed away on Sunday, October 28, 2018. Steve was 59, born January 29, 1959, in San Antonio, Texas, and was a long time resident of Baton Rouge, Louisiana. He is survived by his wife of 37 years, Rachel Pourciau Cherco, 2 daughters – Chandler Cherco Otillio and husband, Jackson; Courtney Michelle Cherco; 3 grandchildren, Porter, McClain and Rylan Otillio; his mother, Jane Stone Cherco; 3 sisters, Cathi Wartman (Rusty); Tami Griffin (Karl); and Marla Cherco; numerous nieces, nephews, extended family and many friends. Preceded in death by his father, Frank Anthony Cherco. He was a graduate of Broadmoor High School, Class of 1977. He was employed with The Newtron Group, a specialty engineering construction services firm with expertise in the electrical and instrumentation sector of industrial construction, as its Corporate QA/QC Manager. He was instrumental in pioneering the development and implementation of the companies' quality systems for each of its five major operating entities and on projects all across the country. Steve was primarily responsible for driving the quality culture within the company and he took great pride in his accomplishment of that goal. He was an avid LSU sports fan, and loved cooking and entertaining with friends and family. Steve was an organ donor. In lieu of flowers, Steve's family suggests memorial contributions to Our Lady of the Lake Children's Hospital, Our Lady of the Lake Foundation, Post Office Box 84357, Baton Rouge, LA 70884, or www.ololchildrens.org. Visitation will be at 10 a.m. on Friday, November 2, 2018, with a memorial service celebrating Steve's life at 11:00 a.m., and a reception following, all to be held at Grace Life Fellowship, 10210 Barringer Foreman Road, Baton Rouge, Louisiana. Resthaven Garden of Memories & Funeral Home assisting with arrangements.